Bring home these goodies for your friends. 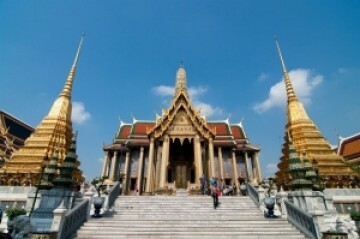 From Bangkok, with love. Its name is seemingly harmless, but do not—I repeat, DO NOT—be fooled. 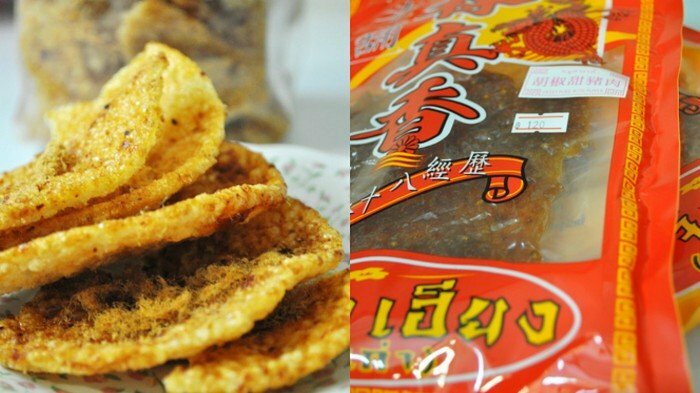 The spice in this dried squid snack will have you gulping copious amounts of water and sniffing continuously as you chew on it. It’s more than likely to make you bloated as well—from all the water you drink to douse the fire in your mouth. It sure made me bloated! One of Thailand’s most famous exports is this Tao Kae Noi Snack. 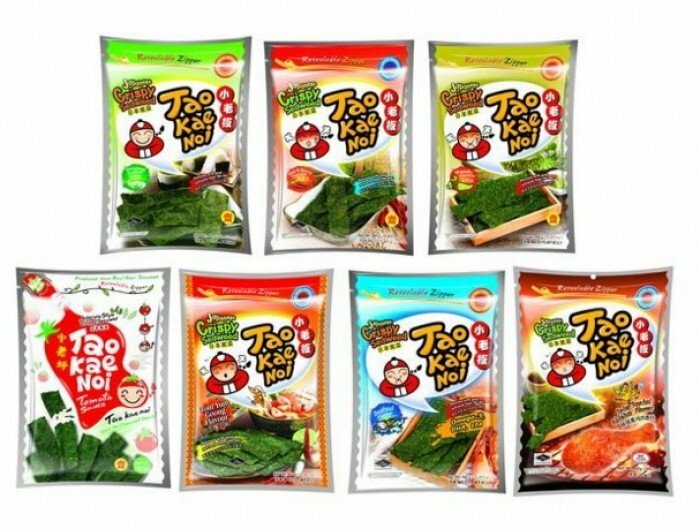 Meaning “Little Boss”, the snack itself first started out as a humble and simple fried seaweed. As it gained popularity, however, the company has branched out into roasting and grilling them as well, on top of flavouring them. 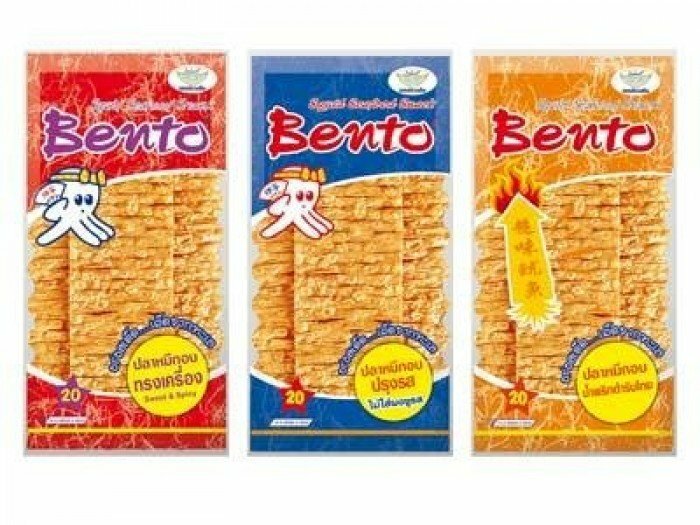 While Singapore does sell this delicious snack, there is a much larger range one can find in the Land of Smiles, and for a lower price! 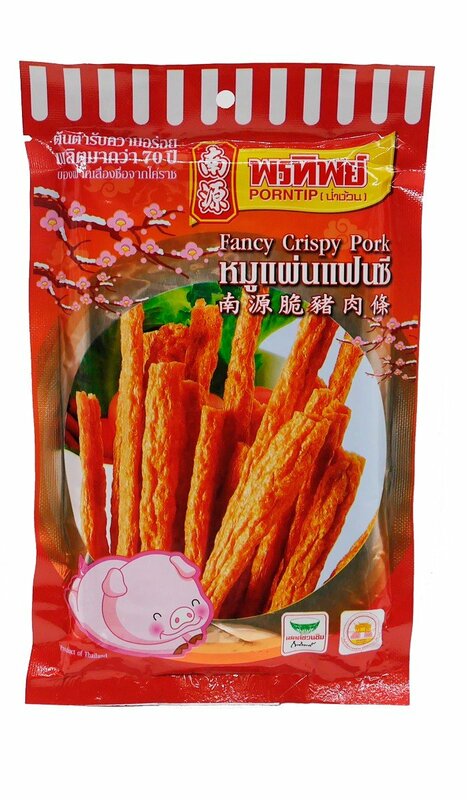 Pork floss sticks, while still popular, are slowly being overshadowed by this innocuous snack. Imagine biting into a keropok (deep fried rice cracker) that’s been sprinkled liberally with chicken or pork floss. Dry, subtly sweet and satisfyingly crunchy, it’s easier to digest than the hard as bone pork floss sticks, yet not too soggy as to be unable to deliver that crispy oomph! I have a feeling this is something created just for tourists, since I’ve yet to see them anywhere but the airport. Oh, but who cares, as long they taste good. And mouth-watering they are! Not your usual run-of-the-mill butter cookies, these cookies seem to me more of a rice cookie. 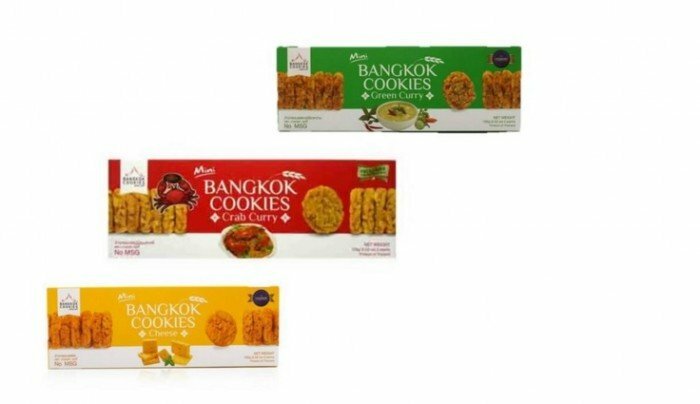 And flavoured with the various spices meant to recreate famous dishes of Thailand, the rice cookies are great to give away to loved ones… or maybe to keep them for one’s own consumption. Try the Tom Yum, Crab Curry and Green Curry flavoured ones—you won’t regret it! This makes a great gift for durian novices—that is, people who have yet to try the actual fruit. Both the taste and smell of the durian chips are not too overpowering, yet still retain a subtle fragrance. 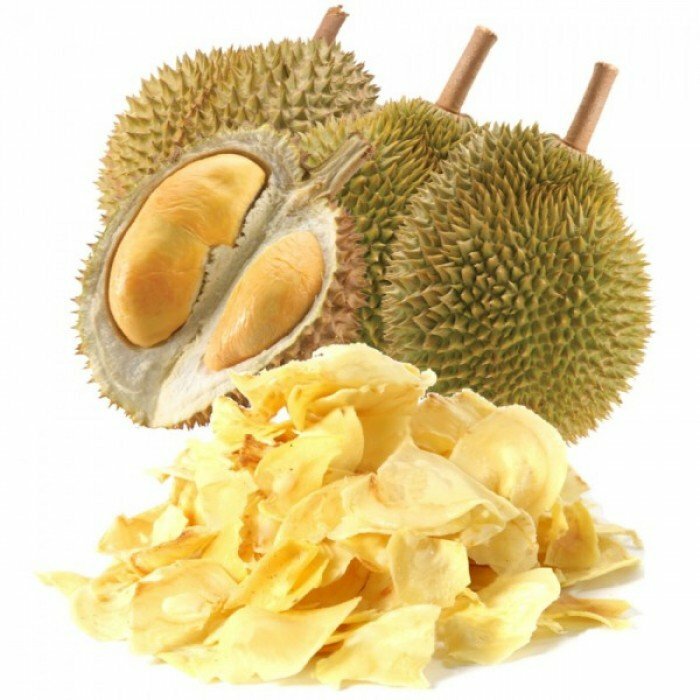 I’ve been told by durian aficionados, however, that the durian chips can taste bland at times, so I guess this is one snack that you’d really have to give to the right people. The reason for its presence on this list is much like that of the Tao Kae Noi seaweed. They’re available in Singapore, but Thailand boasts a much larger variety, and at lower prices too. I’m pretty sure you’d never find flavours such as sweet basil or chilli squid back here. 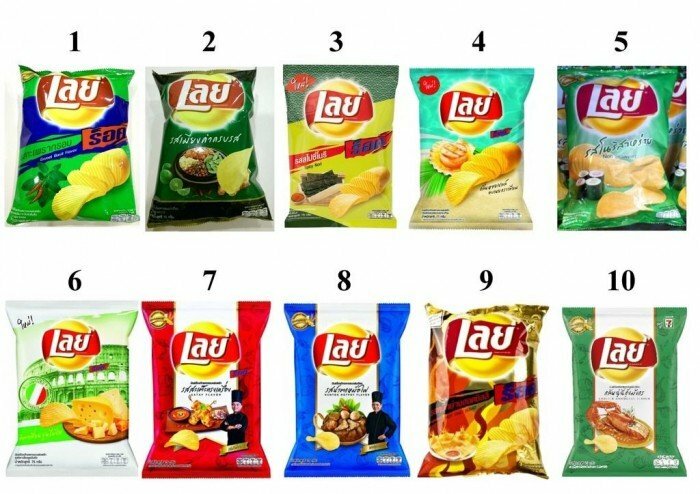 Time to expand your horizons in the world of chips! This. T’was a hidden gem I found in the Tao Kae Noi Land branch at Platinum Mall, lying inconspicuously amongst all the attention-grabbing seaweed packets. I bought three small packets on a whim, and had to go back for a large packet after making quick work of them in 10 minutes. The taste of the sweetened pork flavour, coupled with the crispiness—all condensed in a 15 cm stick of addictive goodness. They make an awesome pairing with beer, and a great snack to have when chilling with your friends! 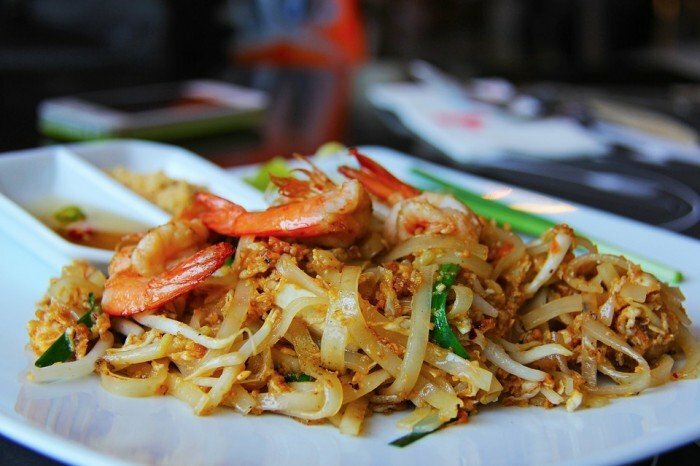 Ever tried and failed to recreate the taste of your favourite Phad Thai? Well, now you can try again, this time armed with the saucy goodness in a packet. Found in most supermarkets, the Phad Thai sauce packets would be a perfect gift (and a great hint) to your mother or wife! Oh okay, also for that friend who loves to cook. Move over, Thai Express! Be the next Thai Masterchef with your arsenal of pre-mixes and premade sauces! 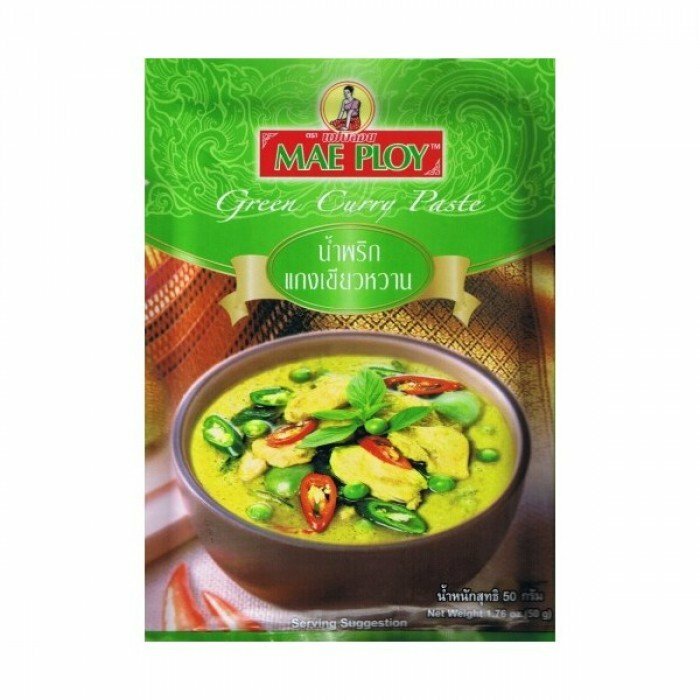 Of course, you should also have a packet of the green curry sauce, because why not? 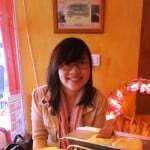 Where else are you going to get that goodness in Singapore? P.S. By the way, if you do know where to get some of these authentic sauces in Singapore, please tell me, I’ve been itching to get a green curry home fix. My mother is a huge fan of this, and with good reason. Sea salt is essentially what you get after all the seawater has evaporated. 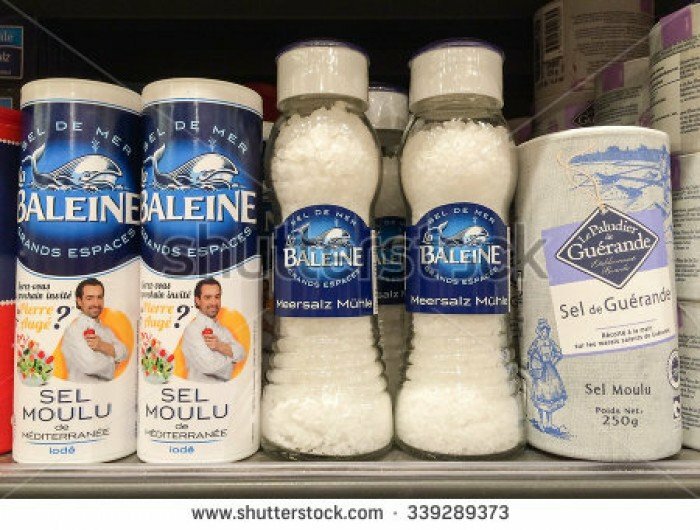 Although the difference in health benefits of sea salt and table salt are minmal, the way it is produced makes it such that its texture is coarser and grainier than white table salt. A sprinkle of sea salt can thus often do the job as well as a teaspoon of table salt, mainly due to its ability to sit well in food, and this translates to less sodium intake (read: healthier lifestyle!). And yes, you can get them in Singapore, but they’re pretty expensive when compared to the gourmet supermarkets in Bangkok. So long story short: get the sea salt, it’ll be useful for cooking and flavouring! A word of caution though: Pack the sea salt in your check-in baggage; you might get stopped at customs otherwise. That’s what happened to me. Thankfully, I was able to show that it wasn’t drugs. Phew! 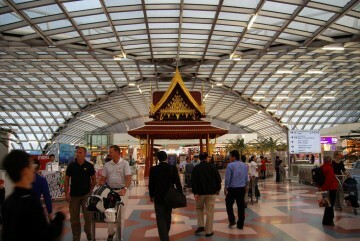 Missing Thailand and need a quick fix to ease those cravings for legit Thai food? Look no further, MAMA instant noodles are sure to do the job. 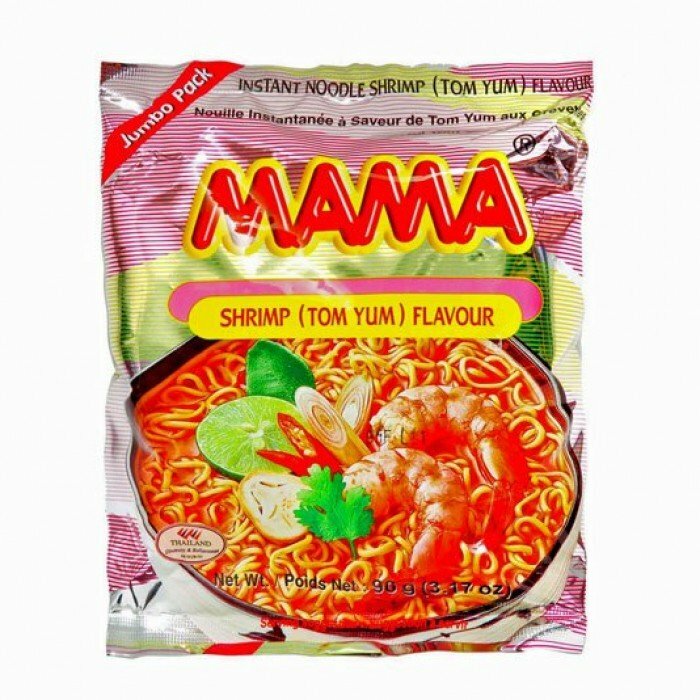 Popular with both tourists and locals alike, MAMA instant noodles is among the best-rated instant noodles. The most well-liked flavour is Tom Yum, and often draws rave reviews from those who have tried it. Plus, they come in plastic packets with different serving sizes, so it’s really up to you whether you’d like a bigger packet or smaller packet! Thoughtful of them, right? After so much food and snacks, one is going to need to wash them down, and what better drink to round off the major pig-out session than with a glass of Thai Iced Milk Tea? 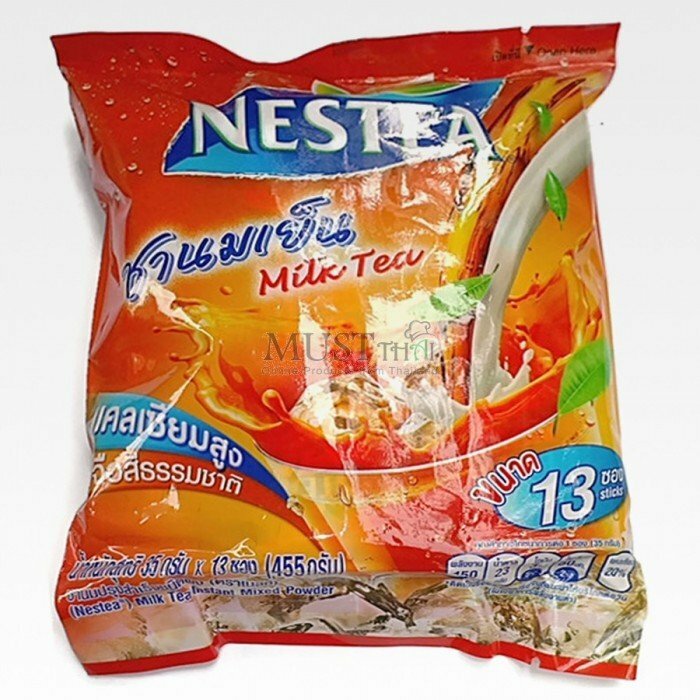 Some ice in a glass, one of these sachets, hot water, and you’re all set to enjoy a little bit of Thailand in the air-conditioned comfort of your home! And there you have them–some of the edible souvenirs I buy back for my friends and relatives. What about you? Recommend me some so I can grab them on my next trip! 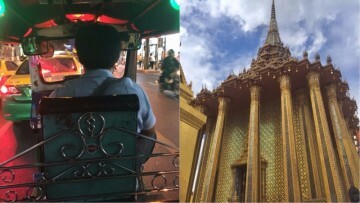 And if you’re already hankering after some of the items, I think it’s high time we hop over to book your next trip to the Land of Elephants and Smiles!